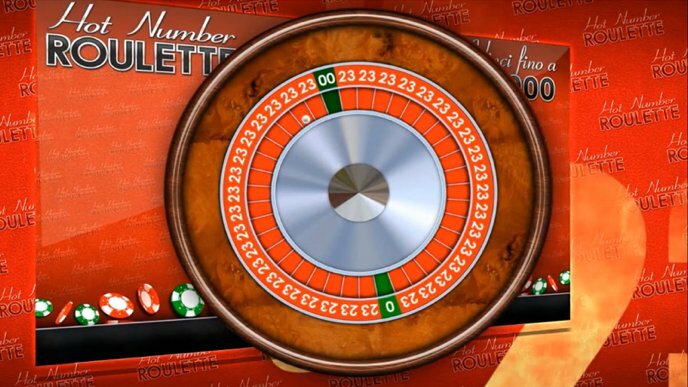 Hot Number Roulette appears at first to be a standard roulette game, but has an interesting gamble feature at the conclusion of any winning outcome, making for an interesting twist on Original Roulette. Hot Number Roulette can be played in both William Hill and Betfred bookies, towards the back menu of the fixed odds betting terminals roulette section. Like all bookies roulette games, Hot Number Roulette is random, with a number from 0 to 36 been selected at the point the ‘bet’ button is pressed. At this point, an animated roulette wheel will rotate, with a ball counter-rotating until coming to a rest on the final outcome. The odds on Hot Number Roulette pay the same as standard bookies roulette games; 35/1 straight-up, 18/1 on a split, 1/1 on most outside bets etc. 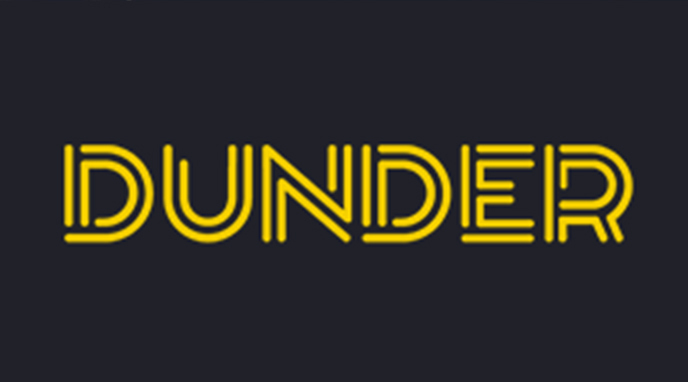 The majority of standard roulette bets are available, including corners, streets and dozens. 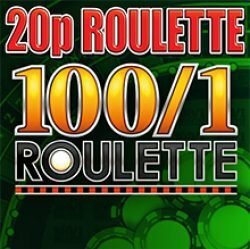 The minimum bet per spin is £1, this can be spread across the Hot Number Roulette table in any way you wish, with 20p chips. 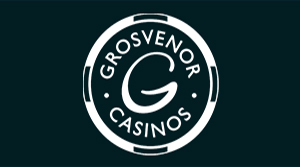 The maximum bet is £50 or £100 depending on your session settings, with the maximum win per spin limited to £500, so certain bets will be capped accordingly. 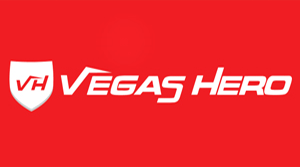 To allow for easier betting, Hot Number Roulette has a series of betting options allowing for easier chip placement. 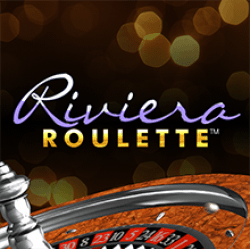 These options are very similar to those offered by 100 to 1 Roulette, so you might be familiar with them. Lucky Dip: A Lucky Dip bet places a random selection of 20p chips across the table, in value of either £1 or £10. The chips may land on the same number more than once. 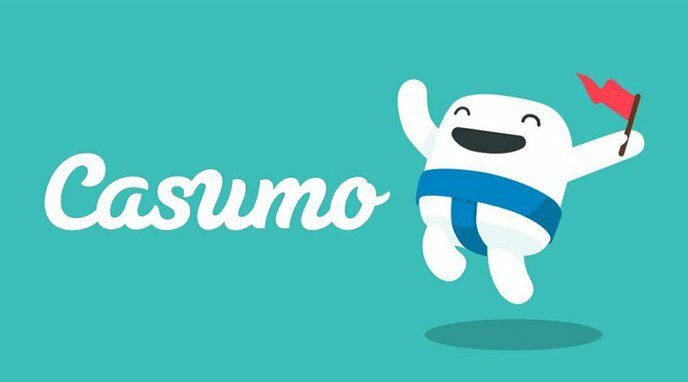 All In: An All In bet will use your entire bet balance providing it is £10 or less, and will work in a similar way to the Lucky Dip option mentioned above. Double Up: A Double Up bet will double the value of the previous bet, but is only available when the bet is £10 or less. Add Again: Available after a Double Up bet. The Add Again bet places the Double Up bet again. Perfect Bet: Choose your perfect number, and Perfect Bet will place chips on the corners and splits surrounding the number. You may use this bet multiple times to increase the chip value. Once all bets have been placed and the outcome decided, any winning bet to the value of £1 and above will take you to the Hot Number Roulette gamble feature. 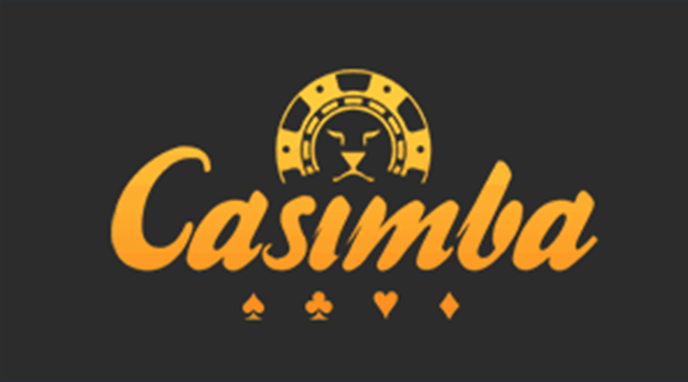 The odds on the gamble feature are slightly less than that offered by the main roulette wheel due to the rounding down in certain situations. The gamble feature has a long term RTP of 96.48%, compared to 97.29% for the main game. Once you enter the gamble feature, several numbers are changed to the same as those that won the original bet. You can then adjust the odds to further increase or decrease the amount of numbers that matched the original outcome. 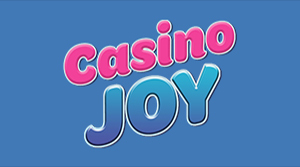 Upon changing the odds, the potential prize value will change accordingly, and is displayed at the base of the main screen. 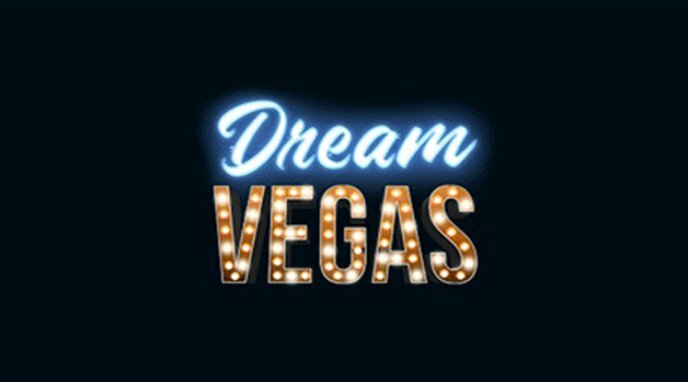 You may change the odds at any time before pressing bet, you may also part-collect or fully collect your winnings at any point after a successful gamble, or prior to pressing the bet button. The gamble is displayed as a roulette wheel, but will have many of the same numbers displayed depending on the odds you selected. 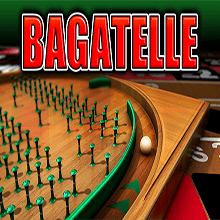 The ball will rotate far quicker than the main roulette game, and will stop on any of the 37 possible outcomes. If the final number matches the winning bet, your winnings will be paid, a losing bet will return you to the main Hot Number Roulette gaming table. You may treat Hot Number Roulette as a standard bookies roulette game, similar in a way to Super Gambler Roulette, and entirely ignore the bonus gamble, but the option will always be there after any winning spin. 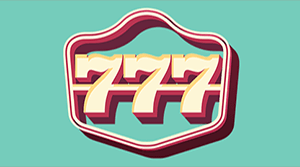 Hot Number Roulette has been developed by Inspired Gaming for Betfred and William Hill betting shops, and has a standard RTP of 97.29%, and a gamble RTP of 96.48%.